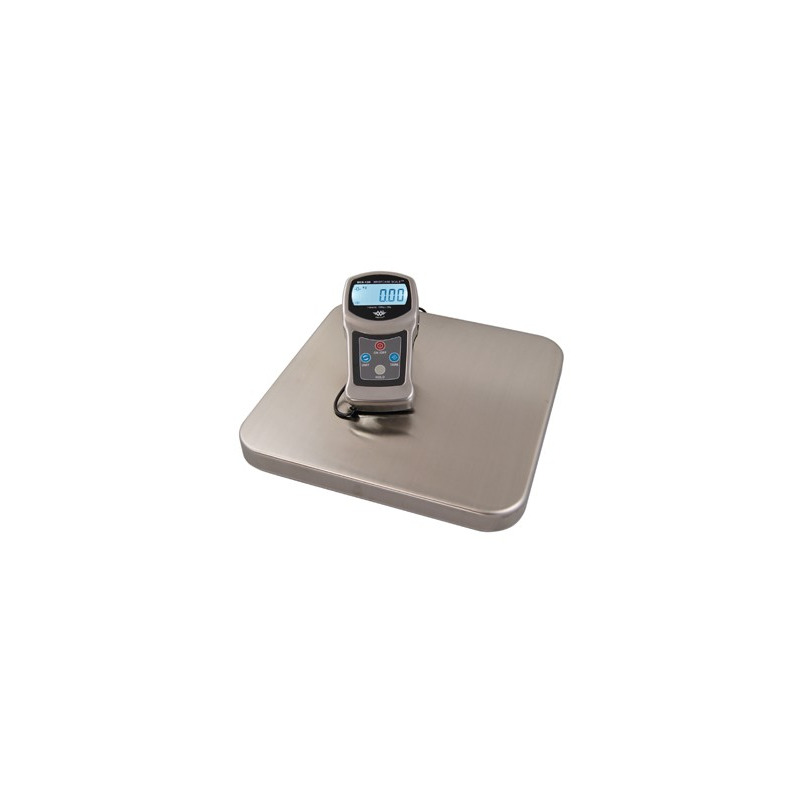 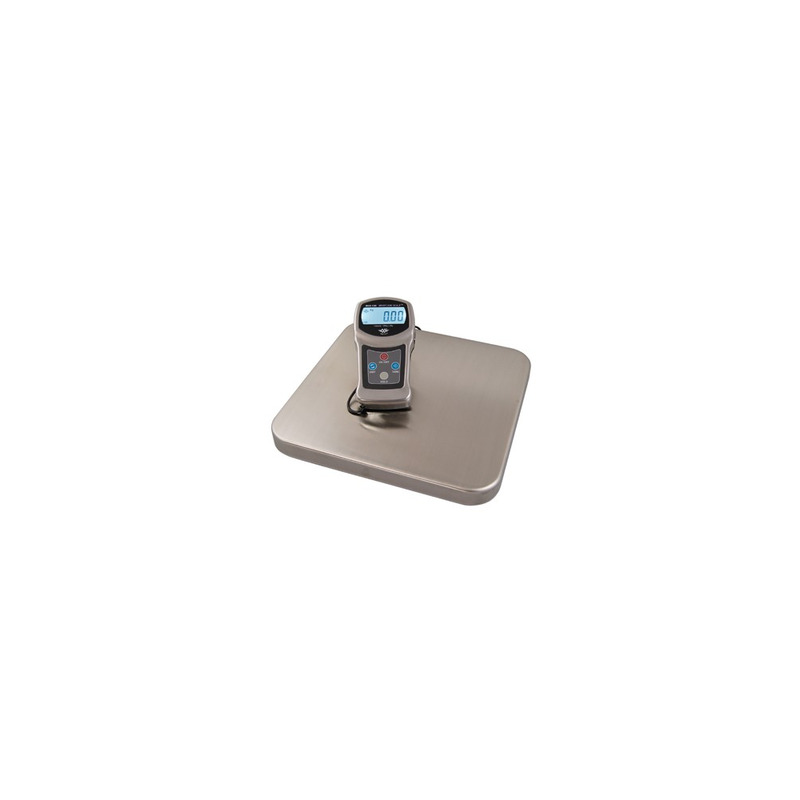 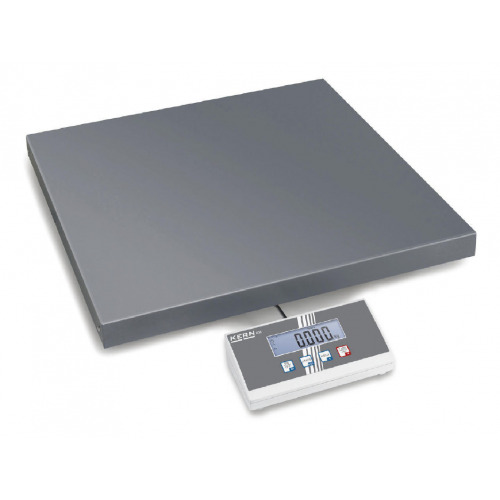 The MyWeigh BCS-120 is an ultra portable heavy duty scale, including an extra durable carry case. 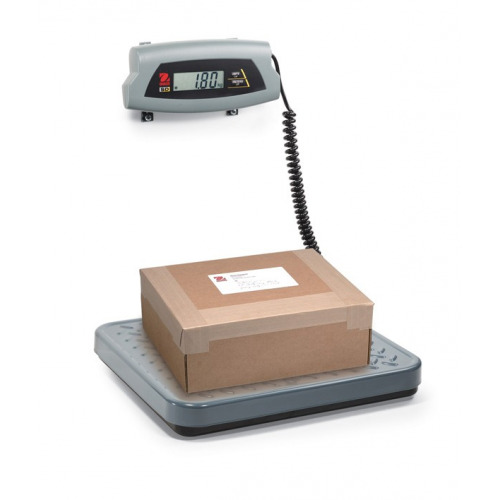 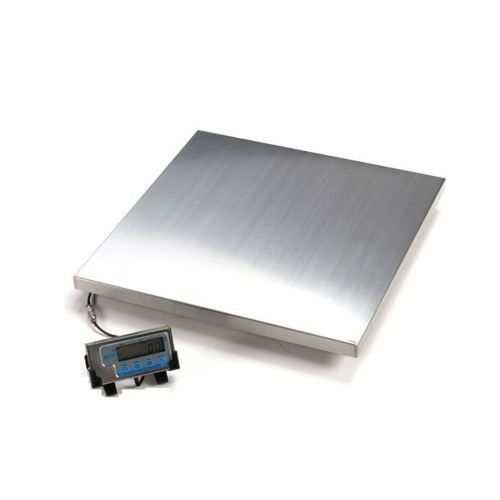 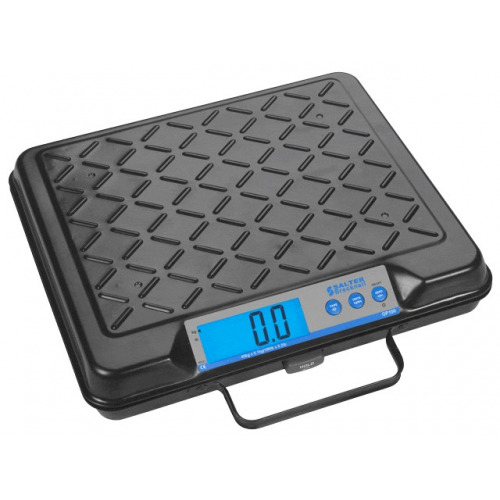 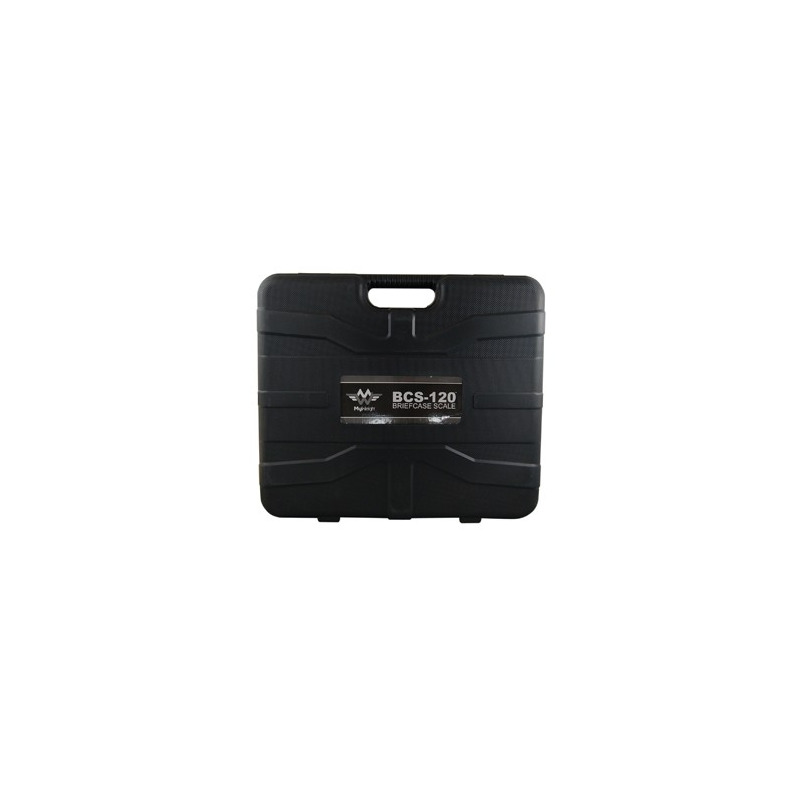 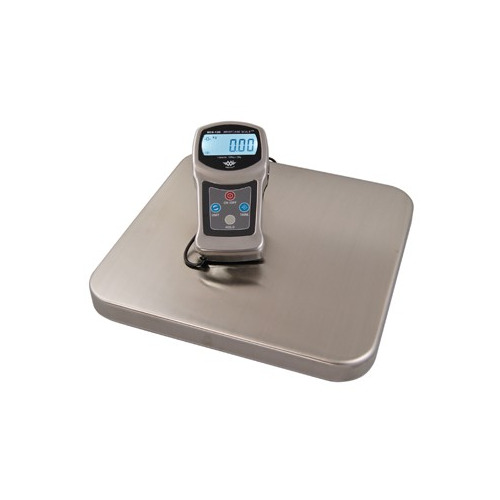 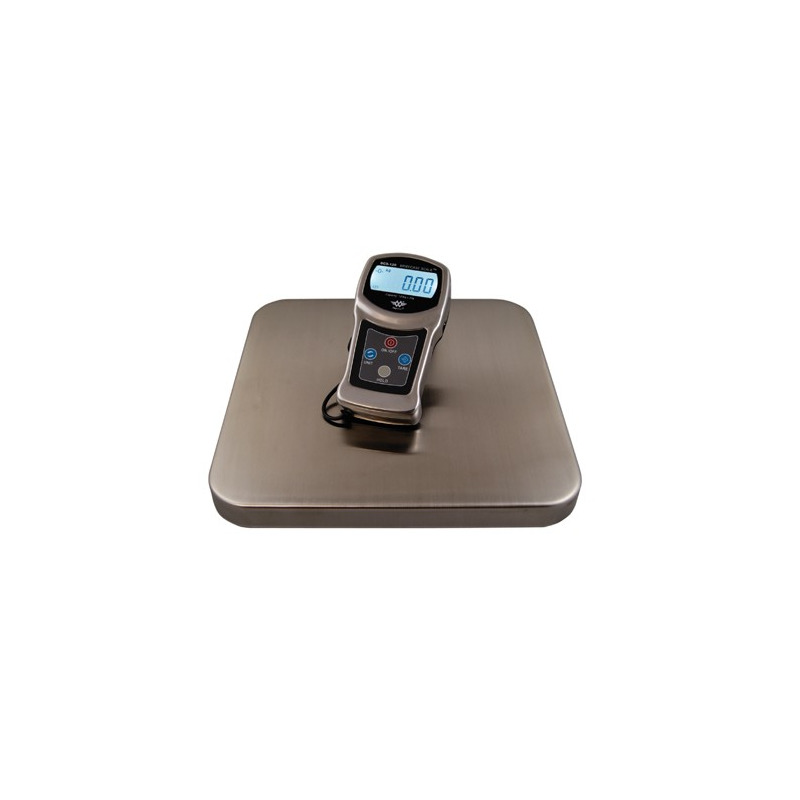 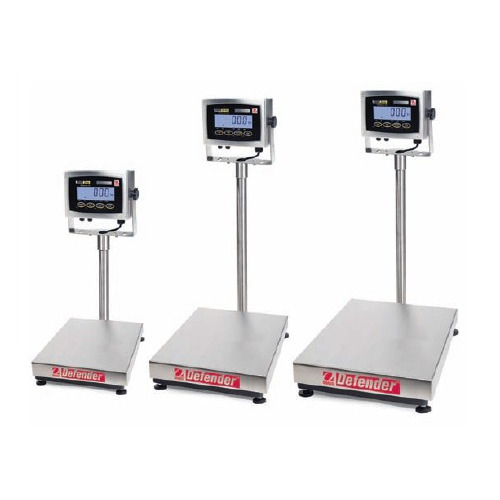 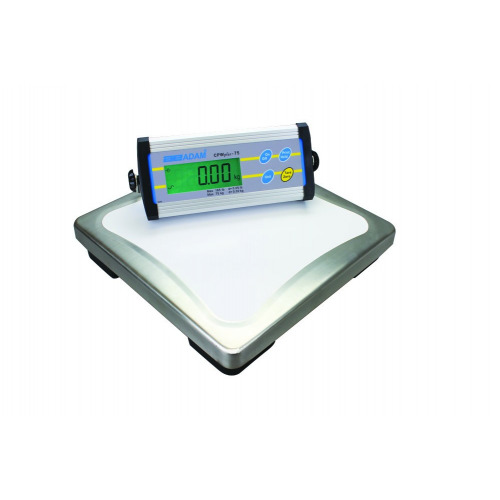 The MyWeigh BCS-120 is an ultra portable, high capacity heavy duty scale, including an extra durable carry case. 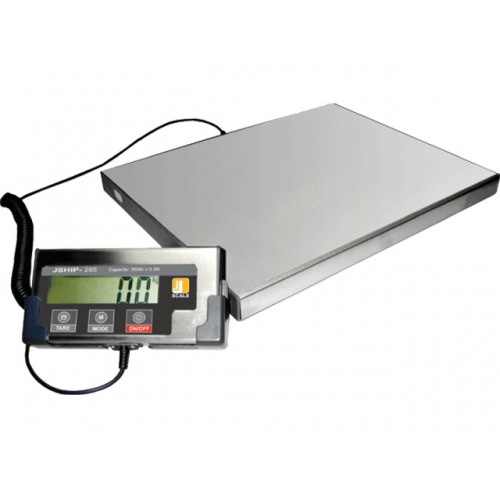 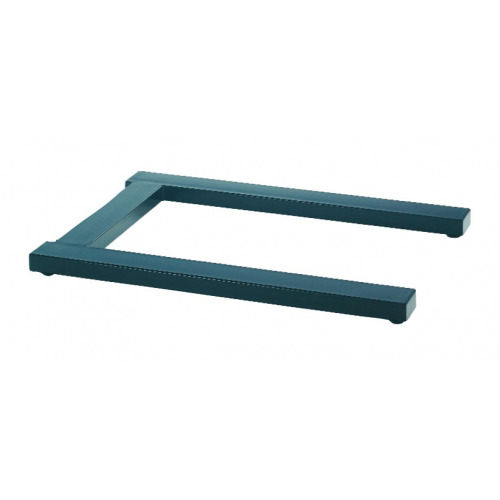 This scale can also be used to weigh people or animals up to 18 stone.